Luke Audio's new valve microphone provides three classic capsule options at a highly affordable price. Is it too good to miss, or too good to be true? The last decade has seen a boom in boutique microphone manufacturing, which is quite exciting for us recording engineers. Online shopping, an abundance of social media platforms and cheaper production costs have enabled many talented electrical engineers and designers to create products and easily sell them to the masses. Never before has there been such a wealth of different microphone options available at all price levels. Founded in 2015, in Nashville, Tennessee, Luke Audio are fairly new kids on the block. Allen Luke and his team began by creating emulations of classic microphones. The company initially manufactured the AL-X751, based on the Telefunken ELAM 251; the AL-X767, emulating the Neumann U67; the AL-X747, based on the Neumann U47; and the AL-X712, based on the AKG C12. 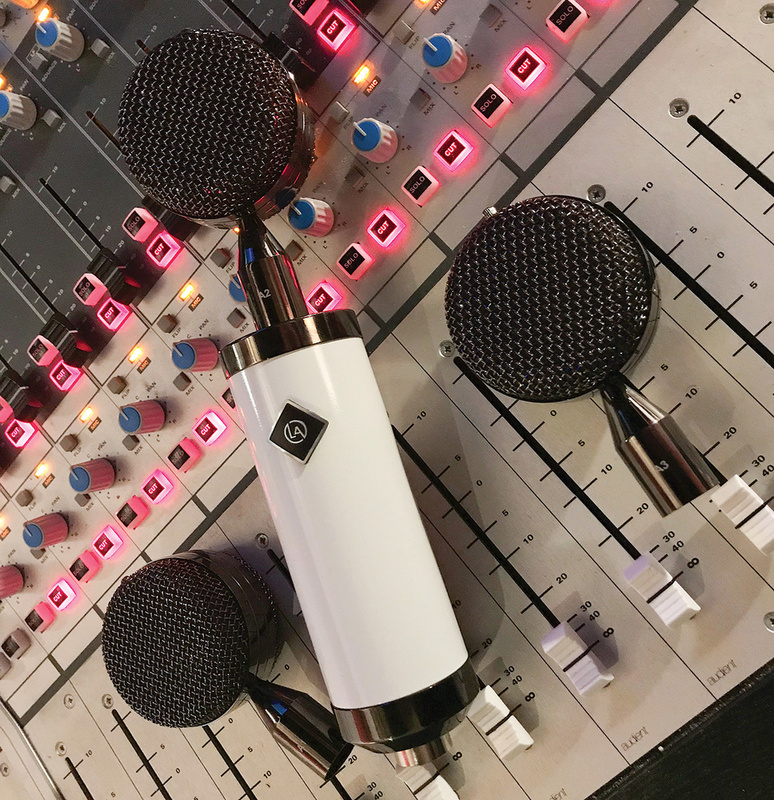 Their latest offering is a large‑diaphragm valve capacitor model that tries to combine these sonic flavours into one microphone by including three interchangeable capsules, at a highly affordable price. 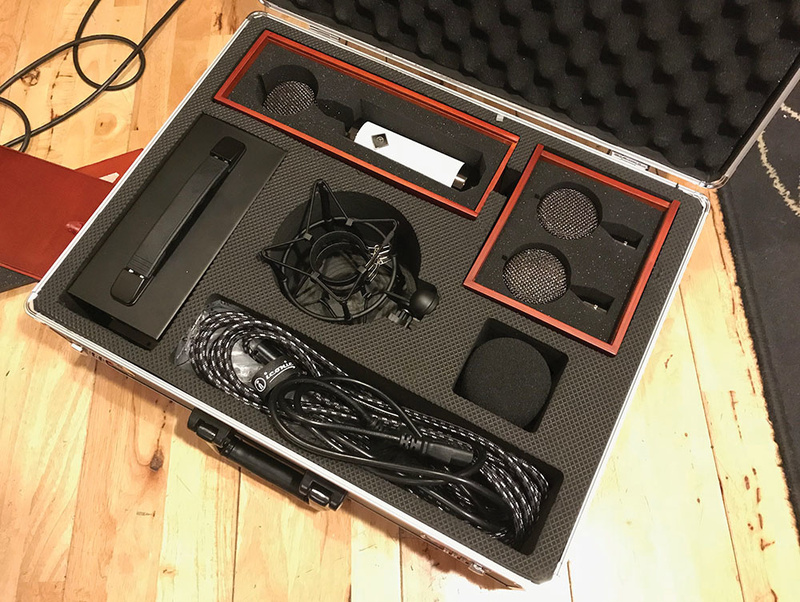 The AL-Y56 comes nicely flightcased with everything you need, including the power supply, a good‑quality cradle, foam windshield, IEC lead and seven-pin braided microphone cable. The microphone and additional capsules are enclosed in elegant dark wood boxes with sliding lids, and everything fits neatly into carved slots within the flightcase. You definitely can't dispute that you get a lot for your money here. It's maybe slightly over-engineered, with its boxes within boxes, but everything feels well manufactured.